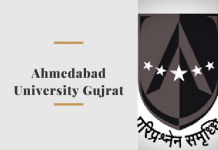 JEE Advanced 2019 Admit Card will be available online from 20 May 2019. The official Link for Hall Tickets of the Advanced exam is given below. And, to download the admit card of JEE Advanced 2019, candidates need to log in using their registration number and Date of birth. And JEE Advanced 2019 Admit Card will be available for download online only. The candidates will not get it by post or courier. 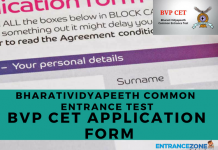 Also, the admit card or hall ticket is an important document and the candidates should carry a printout of the same in the examination hall. Read the article to get the complete details regarding the JEE Advanced Admit Card here. 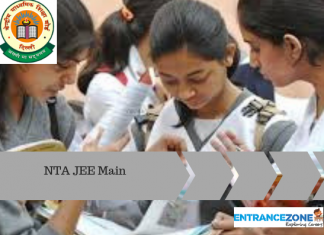 JEE Advanced 2019 Exam is going to be conducted by IIT Roorkee. First of all, enter the registration number and answer the given question for verification purpose. 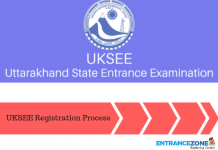 Then only the Admit card of JEE Advanced 2019 will exhibit on the screen. Candidates should cross check all the details to be correct. Finally, download and take a printout of the hall ticket. 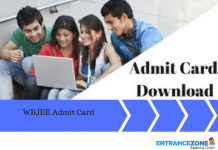 How to Download JEE Advanced Hall Ticket/Admit Card? The Hall Tickets for Joint Entrance Examination (Advanced) will be available on 20 May 2019. Then, candidates should make sure that all the details present on the admit card are correct. In the case of any mismatch, contact the Chairman of respective Zonal IIT immediately. Moreover, If the candidate is not able to download the admit card even after successful registration, then he/she should contact the Chairman, JEE Advanced of the respective zonal IIT. Further, applicants need to present the copy of Hall Ticket at the exam venue. Also, it must be kept safely till the admission process is complete. Candidates can appear in the exam only with a valid JEE Advanced 2019 Hall Ticket. Also, the applicants will get back the original admit card after verification. The JEE Advanced 2019 Admit Card details must match with the data present in the centre verification records. Moreover, candidates will not be allowed to write the exam in case of unsuccessful verification. Finally, the applicants should keep a copy of the hall ticket properly till the admission time. jee advanced admit card 2018 download, jee advanced 2018 syllabus, jee main admit card 2019, jee advanced 2018 admit card, jee advanced 2018 result, jee advanced 2017 result check, jee advanced registration, jee main admit card 2018. What about the students who opted for online mode in MAIN? do they have that option in JEE ADVANCE also? When will we get JEE Advanced 2017 admit card?